Apple today announced iPhone 7 and iPhone 7 Plus (PRODUCT)RED Special Edition in a red coloured aluminium finish. 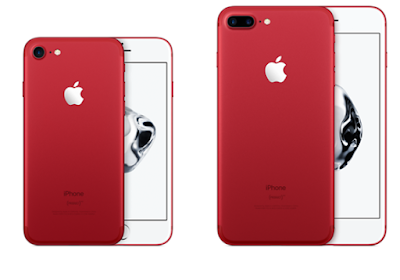 This gives Apple customers a privilege in contributing to the Global Fund to Fight AIDS-free generation. 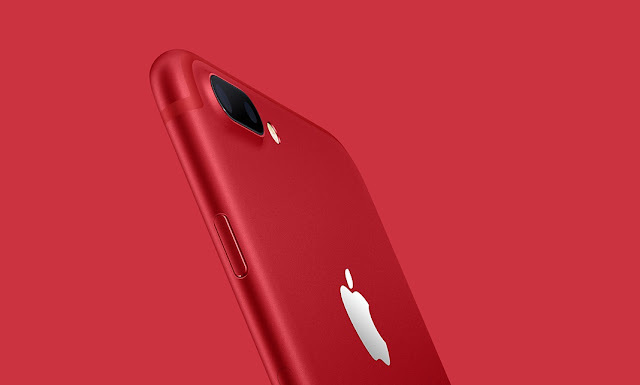 This special edition (PRODUCT)RED iPhone will be available to order online worldwide and in stores beginning Friday, March 24.